Magnesium sulfate, also known as bitter, bitter salt, epsomite, Epsom salts, the relative molecular weight of 246.47 industrial magnesium sulfate generally refers to 7 water magnesium sulfate, for oblique small white or inclined columnar crystal, odorless, bitter taste. The relative density of 1.68. Solubility: soluble in water, slightly soluble in ethanol, glycerin, ethyl ether, insoluble in acetone. 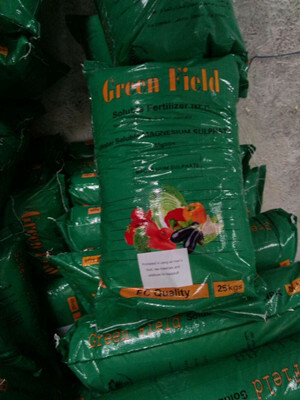 Magnesium sulfate is mainly used for industrial, agricultural, food, feed, medicine, fertilizer etc..